Tyla joined the PARDS’ Board in 2015, filling the position of Treasurer on the executive. Tyla has served on numerous Boards at both the local and provincial levels which has given her in depth experience in board governance. She has also been actively involved on many committees for a variety of community and school events. Tyla’s career has encompassed both the non-profit and for-profit sectors which gives her a multi faceted perspective to help guide PARDS in our social enterprise endeavors. 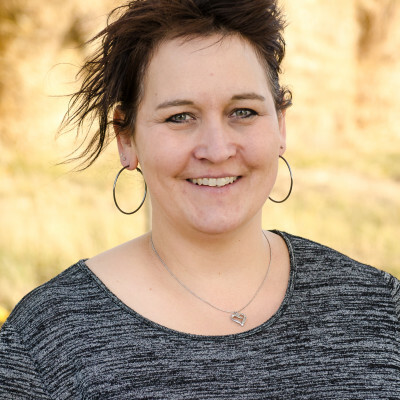 Tyla balances her work and volunteer roles with her role as wife and mother of 3 as well as being an active member of the Grande Prairie Rotary Club.